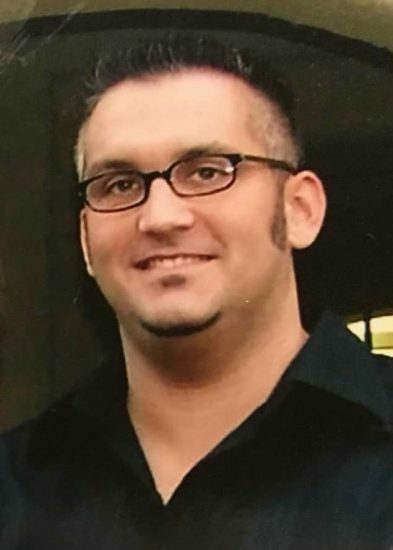 Stephen P. Calabro Memorial Scholarship Fund was created to honor the memory of Steve by awarding an annual scholarship to a Delsea Regional High School graduate. Steve graduated from Delsea in 1993. Steve was born on September 3, 1975. He grew up in Franklinville, NJ with his parents, Nancy and Joe and his three older siblings Lorie, Ellen and Joe. He was very active in sports playing baseball, football and soccer. Steve spent his career in banking working for several banks in New Jersey and Pennsylvania. He died suddenly on March 10, 2018. He will forever be remembered by all who knew and loved him as a gentle giant with a giving spirit and a loving heart.